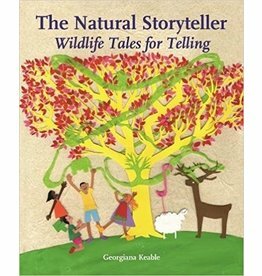 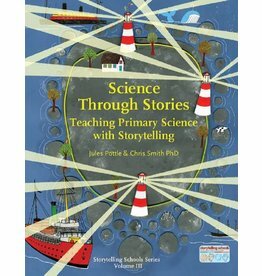 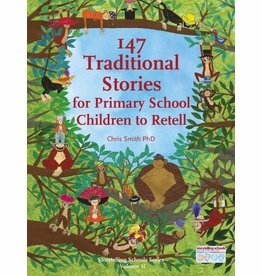 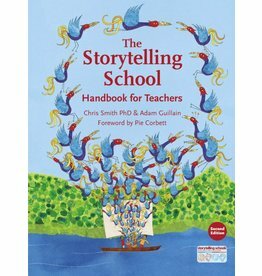 Author: Chris Smith A collection of innovative new and traditional stories for teaching science in primary schools, along with a set of activities for each topic. 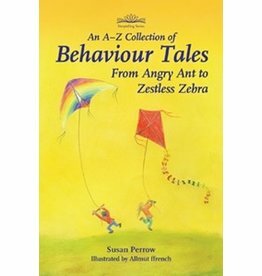 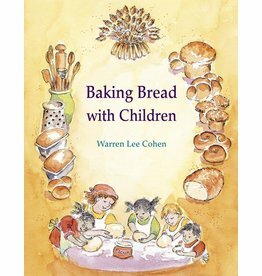 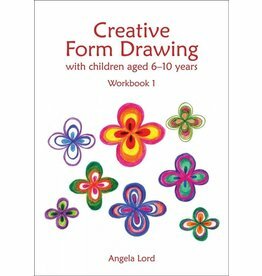 Author: Angela Lord This workbook is a form-drawing resource for teachers working with ages 6 to 10. 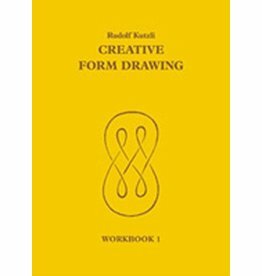 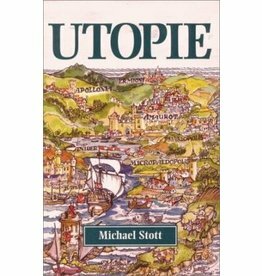 Author: Rudolf Kutzli Anyone wanting to develop their drawing skills, as well as artists, teachers and students, will enjoy the creative challenge of form drawing. 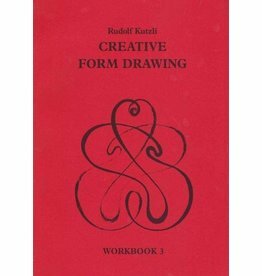 Regular practise can help discover what the art of line can mean. 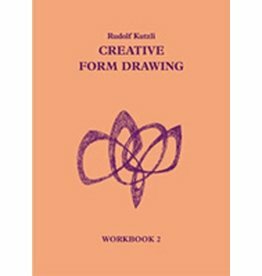 Author: Rudolf Kutzli Anyone wanting to develop their drawing skills, as well as artists, teachers and students, will enjoy the creative challenge of form drawing. 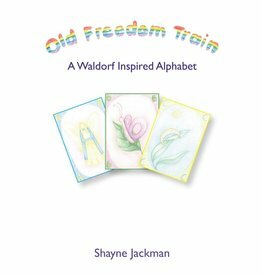 Introducing the abstract letters of the alphabet with enlivening characterization. 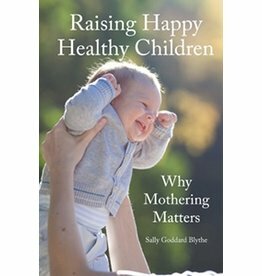 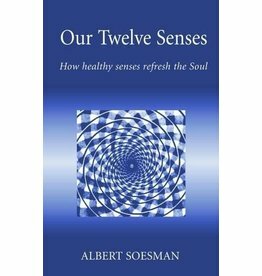 A balanced, health-giving way of experiencing and understanding the human senses. 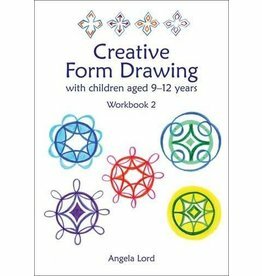 Author: Angela Lord Creative Form Drawing with Children: Workbook 2 is a form-drawing resource for teachers working with ages 10 to 12. 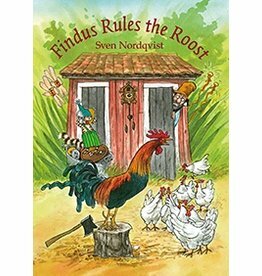 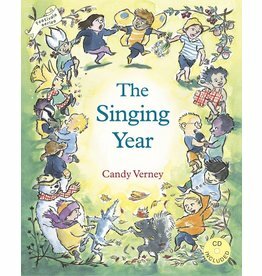 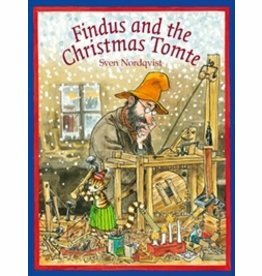 This is the eleventh story published by Hawthorn Press about Findus the talking cat and his farmer. 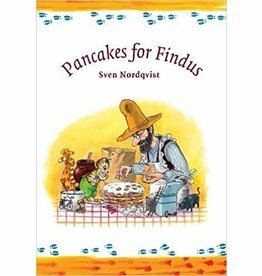 Bake a big stack of pancakes for the cat who has three birthdays a year.